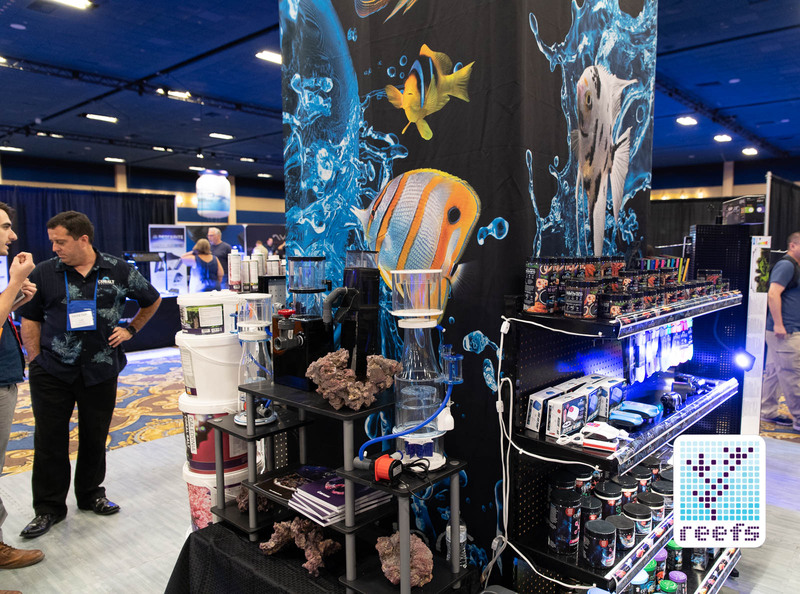 MACNA 2018 Las Vegas was full of new reefing gadgets, fancy wavemakers, LED lights, pumps, filters, and what have you, so Cobalt Aquatics’ latest introduction may have slipped some peoples’ attention. 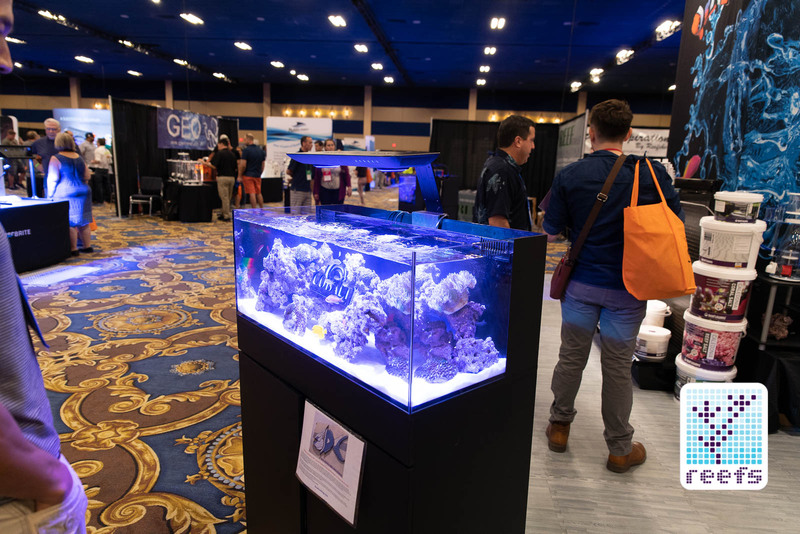 That’s a bummer because Cobalt Aquatics Rescue Air may be one of the most important new devices shown at this year’s MACNA. 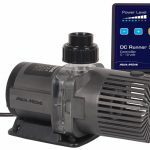 Cobalt Aquatics Rescue Air is a DC powered air pump with a built-in Li-On battery that provides approximately 24h of additional working time should the house power grid fail. 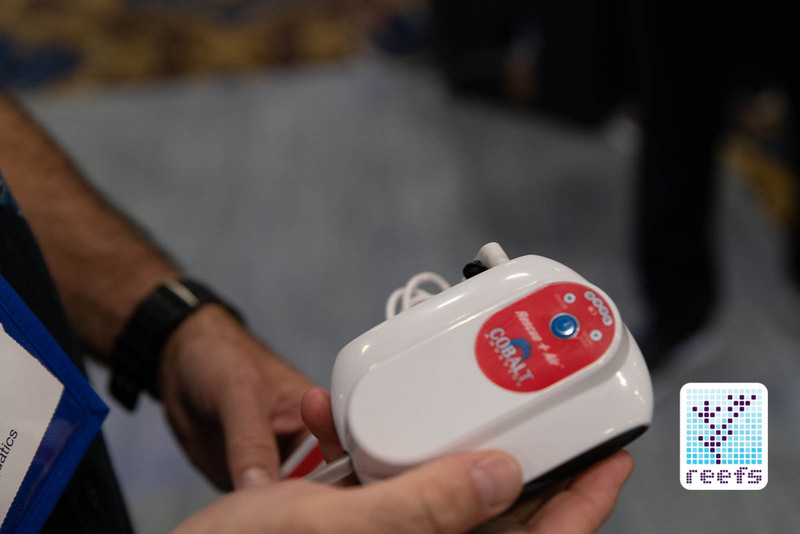 Wait, there’s more- besides having an internal battery, Rescue Air also comes with a mini-USB port, to which almost any power bank, laptop, or any other kind of device capable of powering USB equipment can be plugged in to supply additional power in case of an emergency. 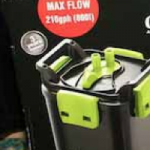 Imagine having one of those big 20000 mAh power banks that are sold everywhere- that alone would provide days of power to the air pump and potentially save your tank from a disaster. 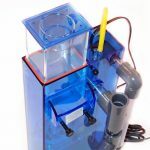 Rescue Air is also a perfect fit for non-emergency situations, like transporting fish or anywhere water movement is essential to the well being of animals. 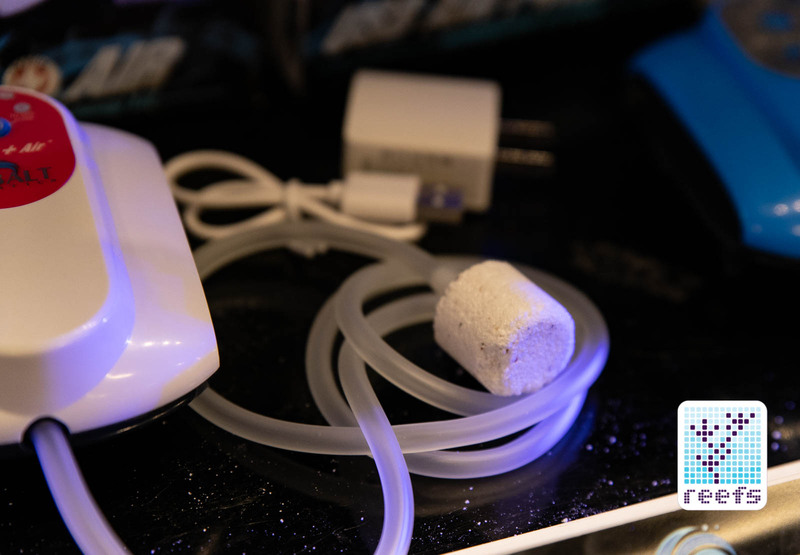 The pump can be off or left plugged in and it will work like a regular air pump until it senses the power outage, at which time it automatically switches to battery operation. You can choose between two preset modes- constant or interval (10 seconds on, 10 seconds off). 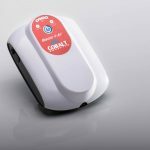 Cobalt says a fully charged internal battery provides up to 24h of power to the pump at up to 31gph of air and 60” maximum depth. 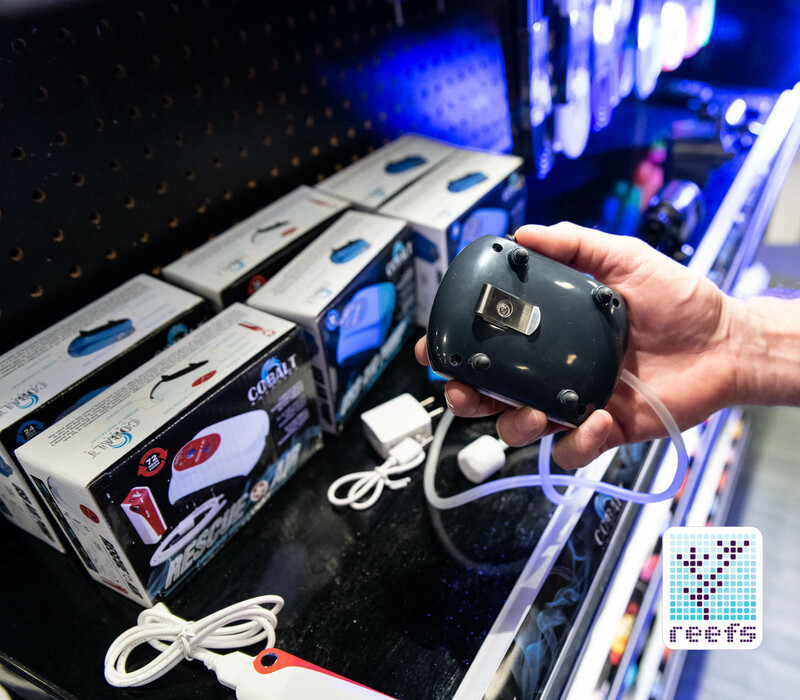 Rescue Air is sold in three configurations- as a standalone model with one output, one with two outlets, and as a package that comes with the pump, an airstone, and an additional, external power bank that extends the total battery life to up to 72 hrs. 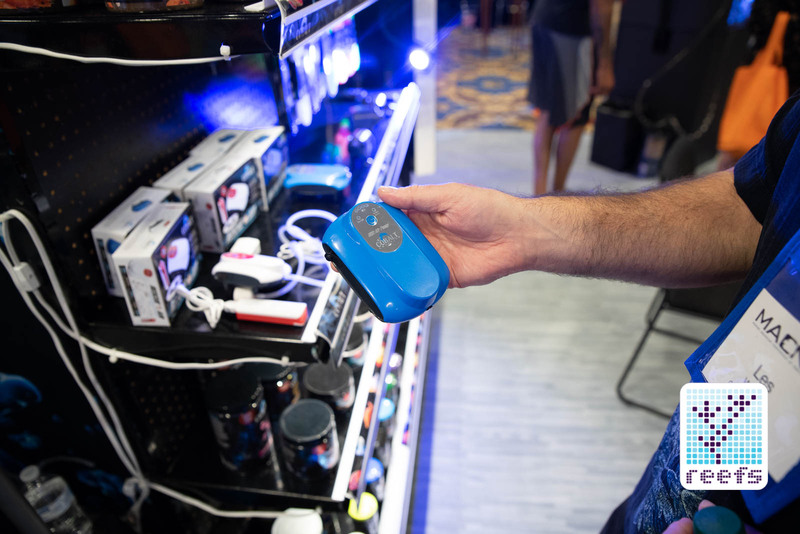 The power bank included in the package is a standard USB one, so you can charge not only the pump but also anything else that can be charged via USB. 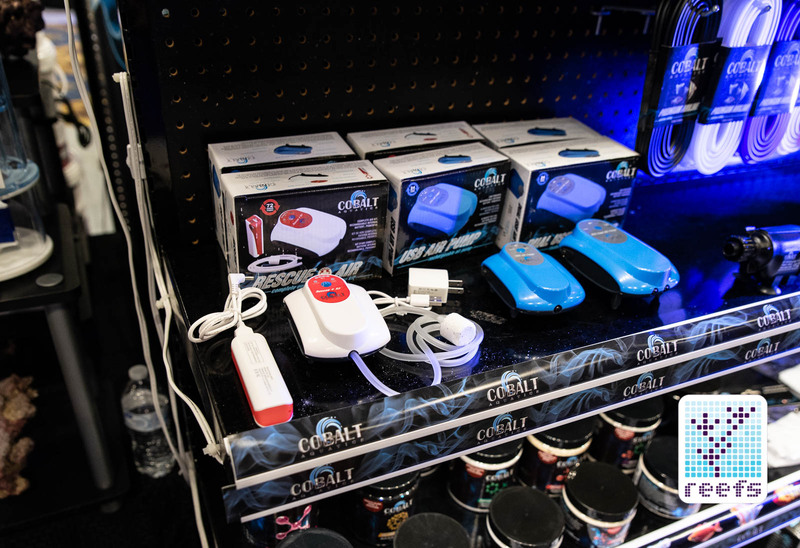 All the models come with an affordable price tag too- the kit costs just under $50; the standalone ones are $29.97 for the single outlets, $39.97 for double. Do I need to say more? 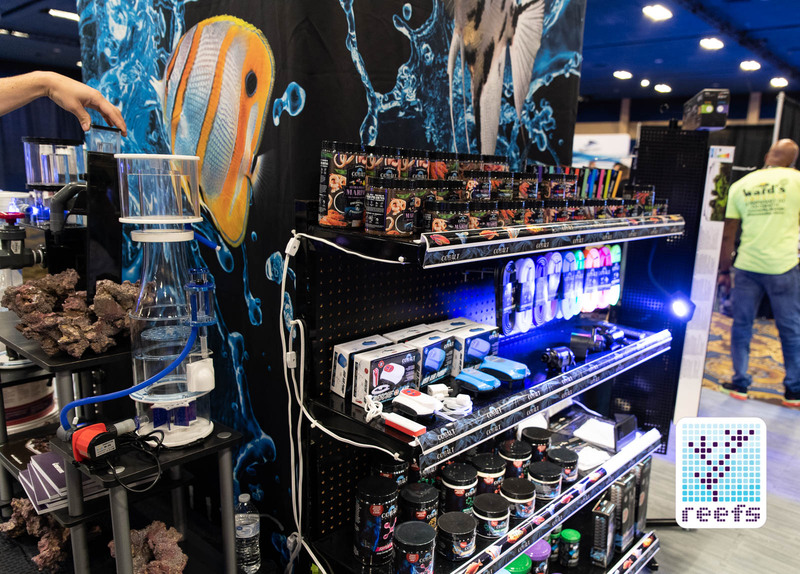 Go get it, it’s one of the easiest and most affordable solutions to an emergency power outage. 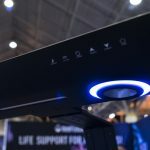 I’ll be reviewing one later this year, so stay tuned for that and for more MACNA news.